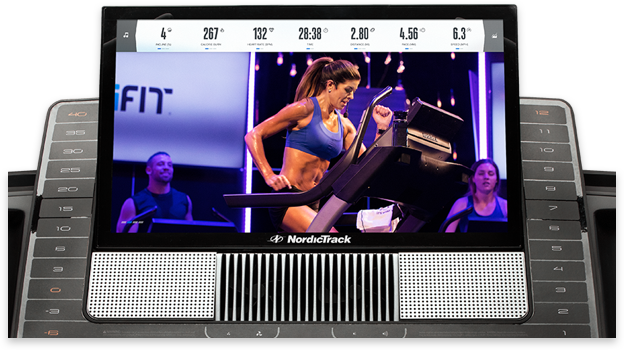 Stream high-energy studio sessions with world-class personal trainers who control your machine’s decline, incline, and speed in real-time. 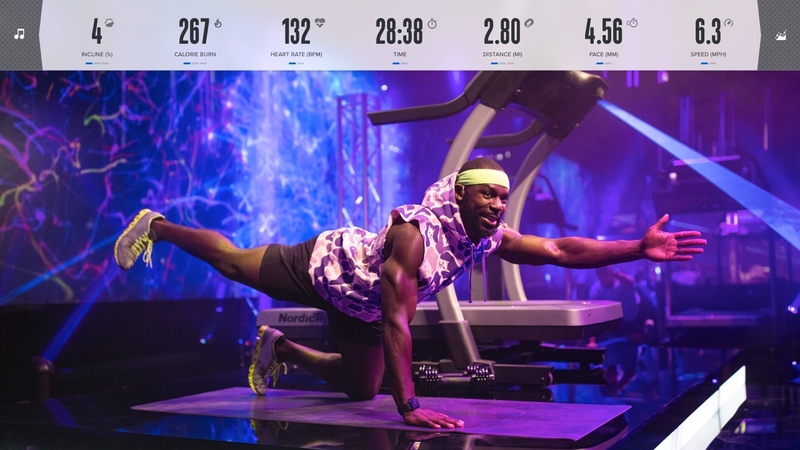 Experience global terrain while our coaches digitally adjust your speed and incline to match theirs for the best workout of your life. Move off your incline treadmill and participate in high-powered cross-training workouts designed to tone and move your entire body. 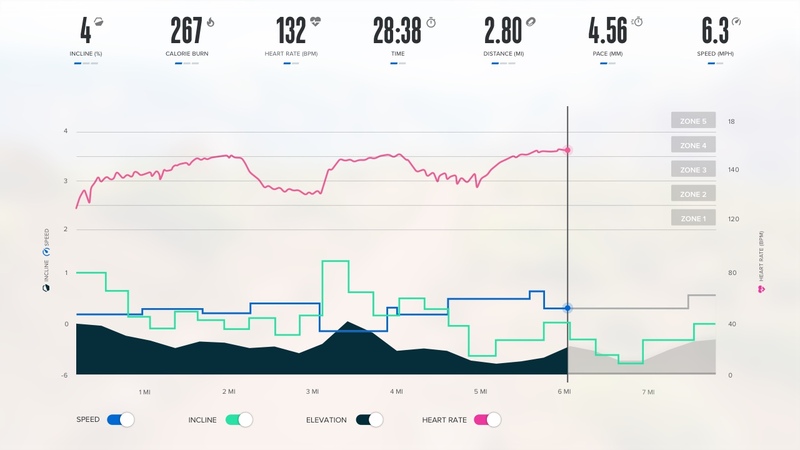 Go beyond traditional workout stats and use your heart rate, elevation, and intensity to discover more about your workout. Say goodbye to boring workout routines! With studio sessions to global workouts and even cross-training options like yoga and full-body sculpting, our world-class coaches provide endless variety. Experience the extraordinary features of the Commercial X11i through LIVE Speed and Incline Control. 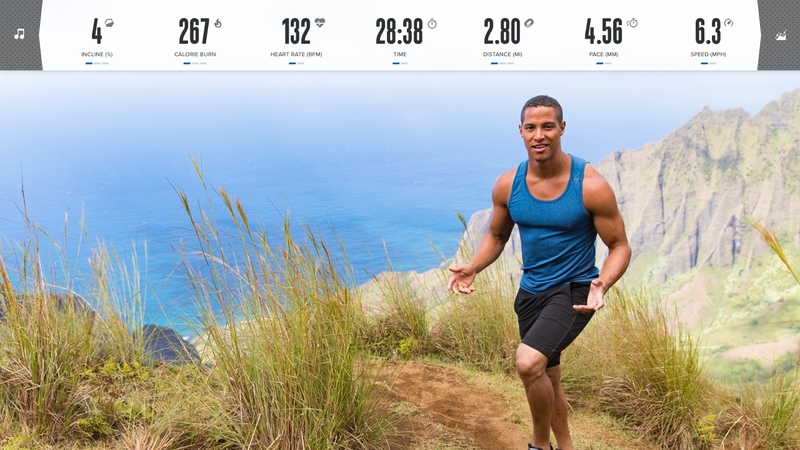 *Calories burned walking at 2 mph for 20 min, based on average user weight of 200 pounds. 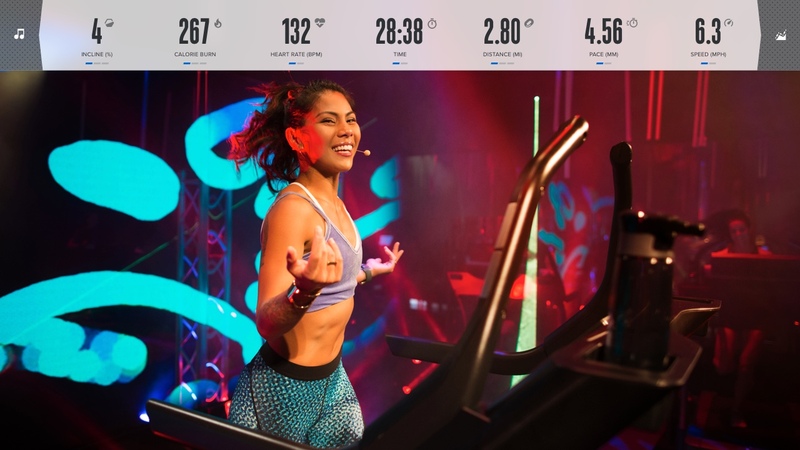 Five times calorie burn compares results of walking at -6% vs 40% incline at 2mph for 20 minutes. In addition to cardio, get a body-blasting workout using the all-new push bar & sled grips. Just set your machine to 1 MPH and dig-in for an incredible burn. Overall, the X11i is a high-end, premium choice among competitors. Our most cushioned deck absorbs each stride while also releasing a burst of energy to propel your next step. Engineered with precision, an incredible 3.75 CHP DurX™ Commercial Plus Motor is built to move you through your toughest, fastest workouts.